The ne plus ultra of Oxfords, the sine qua non. More than a Classic - it's positively Canonic. 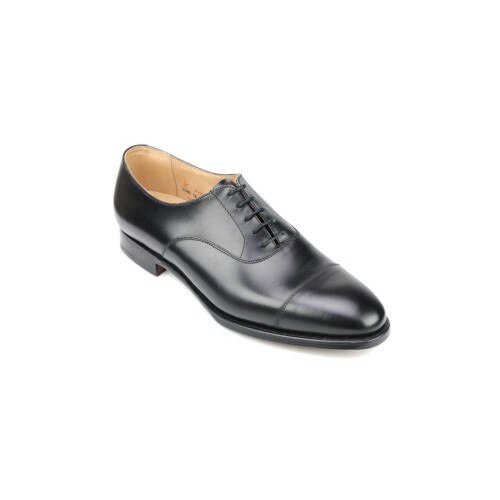 Clean, swept, impeccable, the Fitzroy is crafted of aniline-dyed calf and constructed around a tapered last. No shoe portfolio cannot be called serious without this archetype. This issue polishes up over the years into a glossy chestnut.